Found this one rare American muscle car being offered in Craigslist for $10900 located in Fort Myers, Florida. 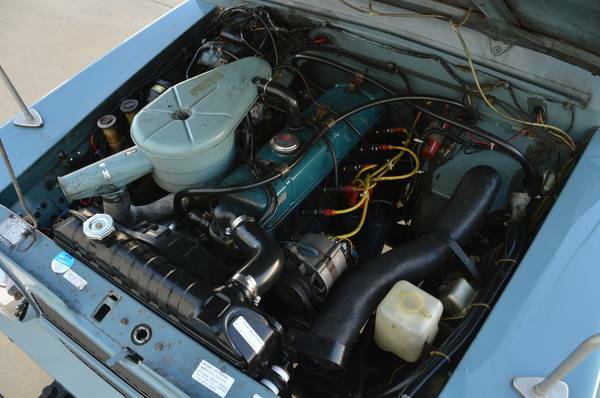 As shown here is a rare model come from fourth generation Cutlass 442 were known as the W30 that was bring a highest-performance engine package of the family. 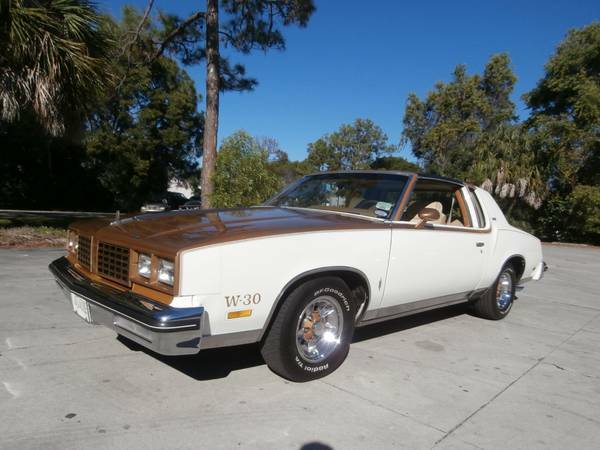 Released by Oldsmobile in 1980, looks like time capsule preserved the car look great for the age. 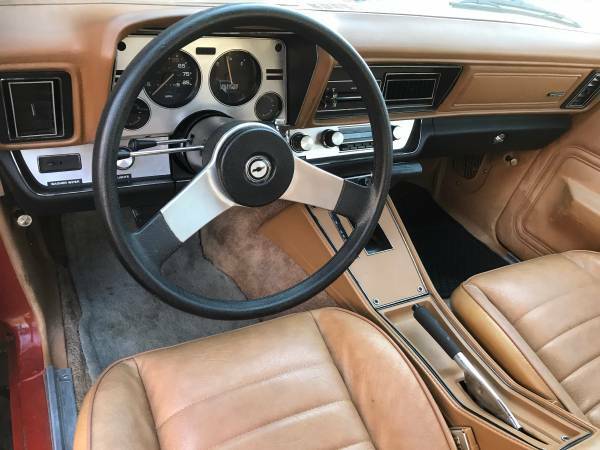 No words about a restoration touched, anyway it could be a remarkable example of 1980 Oldsmobile Cutlass 442 W30 with 80k original miles on it. Like new all looks perfect inside and out, if you're interested come to see is a must. Here's one best of Japanese sport cars that was produced by Mazda, as the pictures is a limited production run of first generation Mazda RX-7 released in 1980, well-known as the 10th Anniversary edition has been driven about 84000 miles. 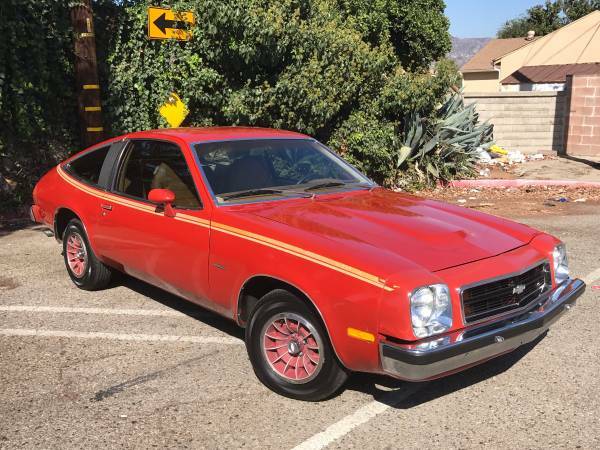 The car was posted in Craigslist about 27 days ago looking to trade for other classic cars. The appearance looks still in good shape with pretty well maintained, the hood not properly closed after opened during photos shot hoped that's not permanent. Fairly cool with custom rims wheels and has been resprayed the rest still in original including its interior. 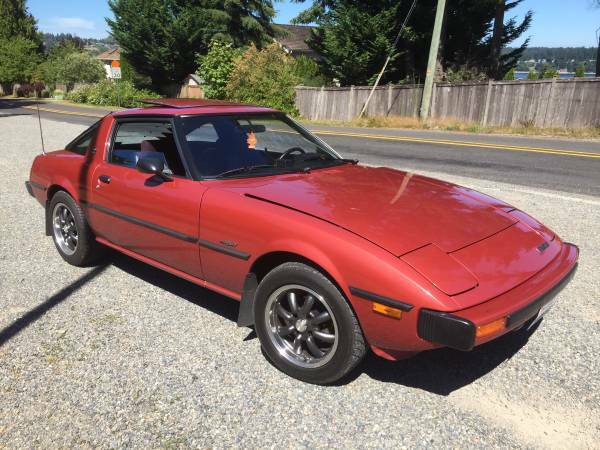 Runs and drives well, no issue was mentioned, interesting RX-7 ready to go, located in Seattle. 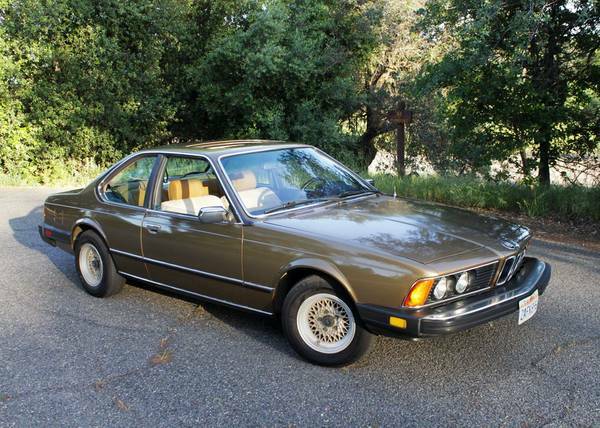 Here's found this one nice classic luxury grand tourer was made by Germany car manufacturer BMW (Bayerische Motoren Werke), commonly known as the BMW 6 Series and as we've seen here is coming from first generation families known as the E24 released in 1980 it's a 633csi coupe. 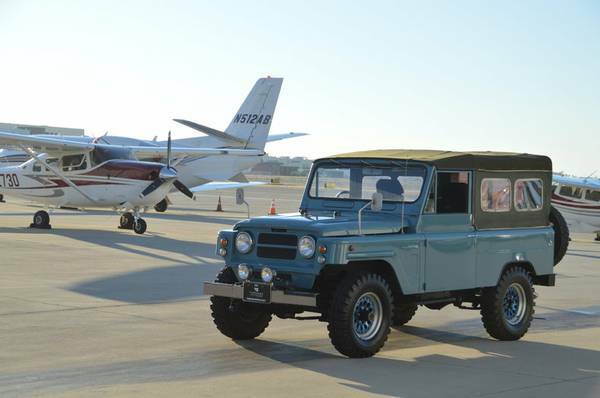 Described as a 133150 miles example in very good condition, the third owner says most of his life just sitting in the garage and rarely used, unfortunately no engine bay shots are provided. 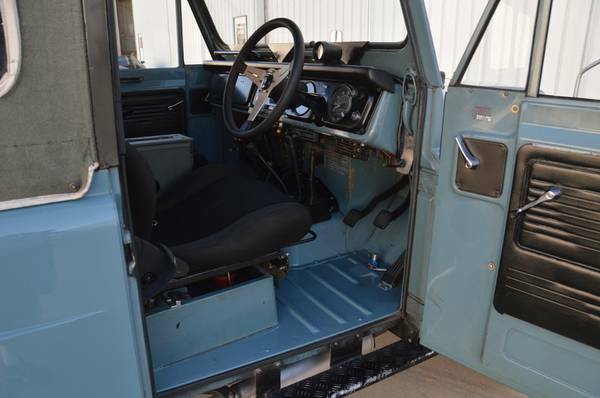 Already offered in Craigslist about 20 days ago looking for $6500 located in Woodland, California.